If you know me at all you know that I love playing on the Ice! Last year I raced the season on Georgetown Lake. This year I have missed quite a few days up there but I keep trying to make it up there to race as much as possible. During the last race we had the opportunity to race on the largest track that they have ever put together! This track took up our entire portion of the lake and was simply… FUN. So many corners to figure out and a nice long lap as well. Of course, if you know me you also know a camera came along on this adventure. Here is a quick edit of one full lap on the lake. So, what else is there? How about the Steamboat Ice Track? 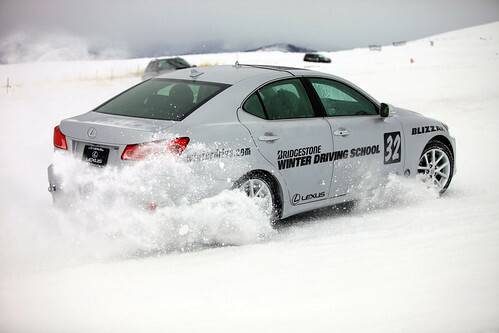 Bridgestone winter driving school is a great place to go play. It isn’t quite as cheap as Ice racing, but you sure do get plenty of track time and it definitely is an amazing track. I headed up there with my old tires and was ready to go play. With a massive lack of confidence I put my car in the snowbanks a couple times. But wow, it is just so fun no matter what! We shared the GoPro’s throughout the day and threw together a short little video as well. 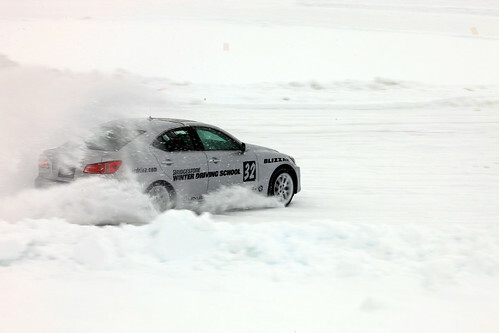 By the end of the day Dave pulled out a school car to show off what a Lexus can do on the track as well. 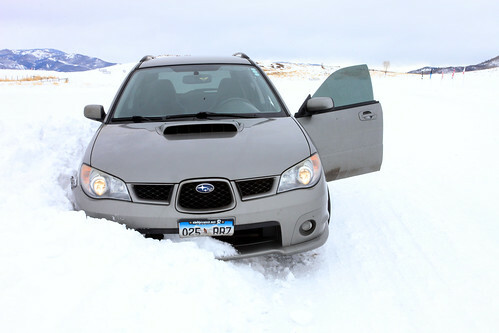 Oh and yes, I was NOT the only one to get my car stuck in a snowbank! What fun a bit of snow can provide! 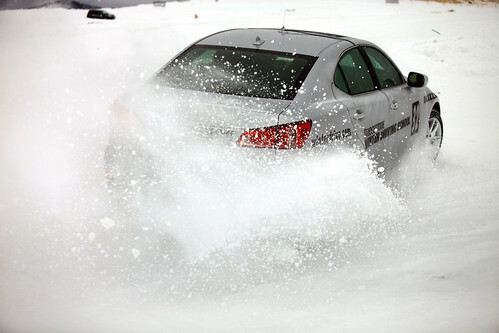 I would 100% recomend heading up and taking a class at Bridgestone Winter Driving School if you have a chance!